New Price! CARFAX One-Owner. 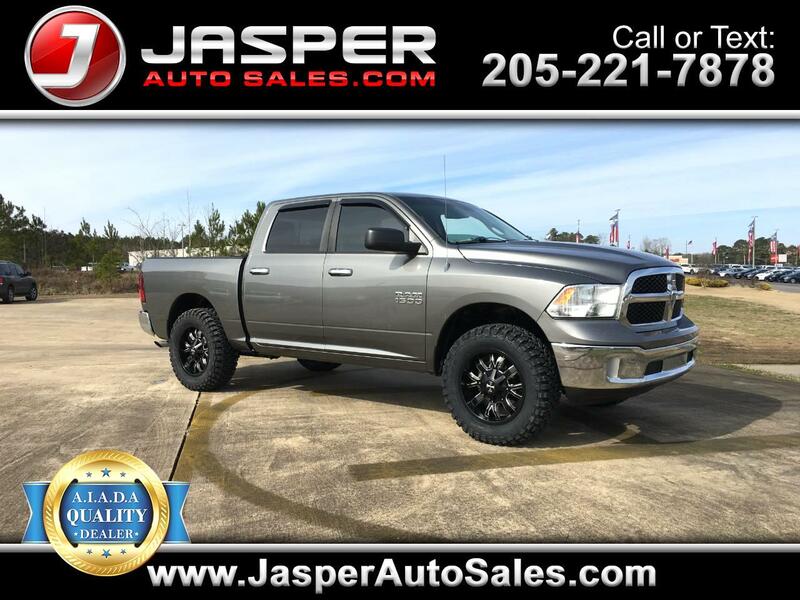 Mineral Gray Metallic 2013 Ram 1500 SLT 4WD 6-Speed Automatic 4.7L V8 FFV New Rims and Tires, CarFax Clean No Accidents, 1500 SLT, 4D Crew Cab. Odometer is 25333 miles below market average!